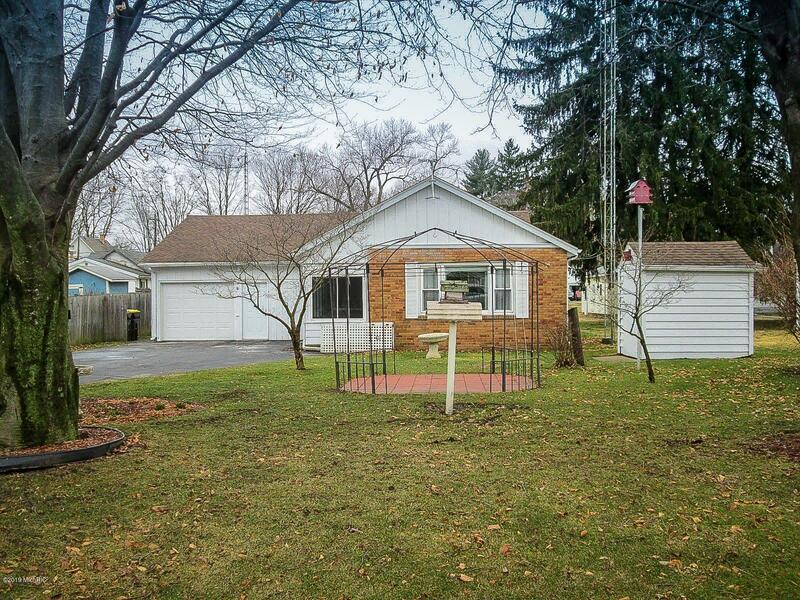 Come visit this move in ready home situated on a mature attractive lot. Home features hardwood floors, sun room, main floor laundry, two car garage w/workshop, informal half bath in basement, shed, and fenced back yard. Recent improvements include roof, supply line plumbing, and some electrical updates to name a few. Buchanan Promise School System.